The Sun Conure Parrot (also called the Sun Parakeet) is arguably the most beautifully colored parrot you will ever see. They are small in size but have huge personalities. 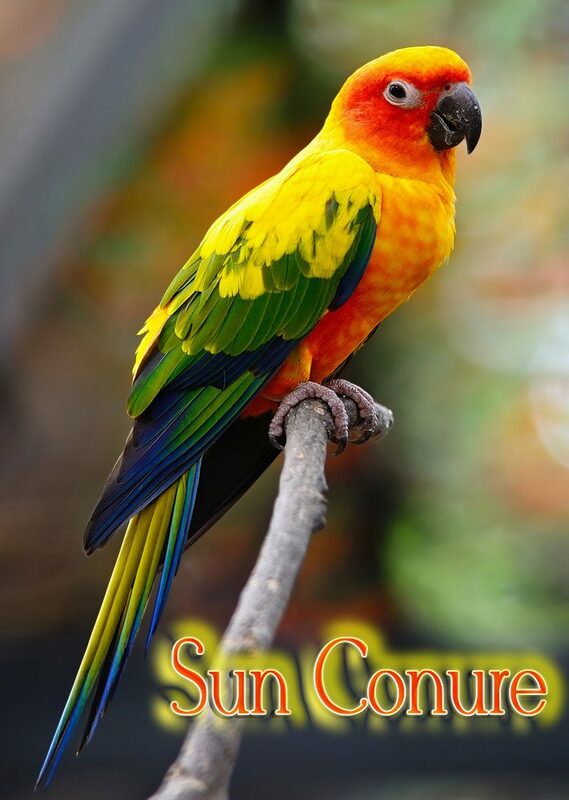 The Sun Conure bird is about 12 inches long if you include the tail feathers and only weigh about 110 grams full grown. In spite of the small size, they are very loud, rowdy, and fun! 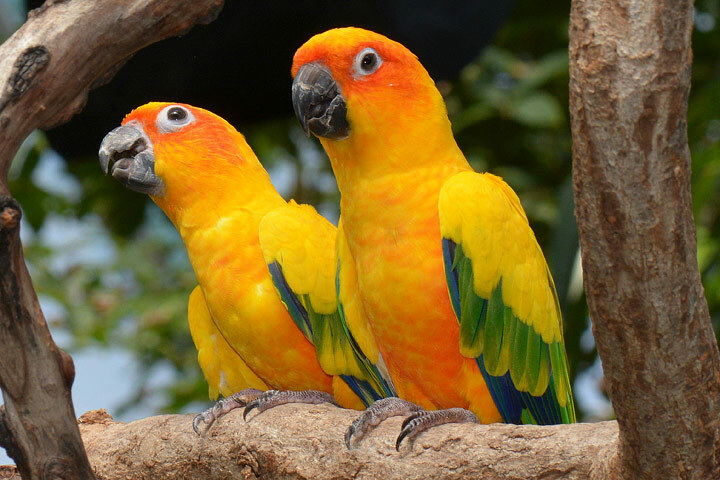 Sun Conures are new world birds living in the north east region of South American. In the wild they have been seen living in flocks of 5-40 birds and are very social. Unfortunately, their wild numbers are dwindling because of loss of habitat, hunting for plumage, and the pet trade. There is no reason to ever buy a Sun Conure that is wild caught, captive birds can be easily bred and purchased at a very reasonable price. These little Conure Parrots can be very curious, active, and playful. They are wonderful climbers and even love to hang upside down from perches and cage ceilings to get their owners attention. They can be very loving and even cuddly to people they trust but are sometimes extremely aggressive to strangers, especially during puberty which starts at about 2 years of age. The aggression can continue for years if they are not carefully handled by a wide variety of people to keep them tame towards new folks. 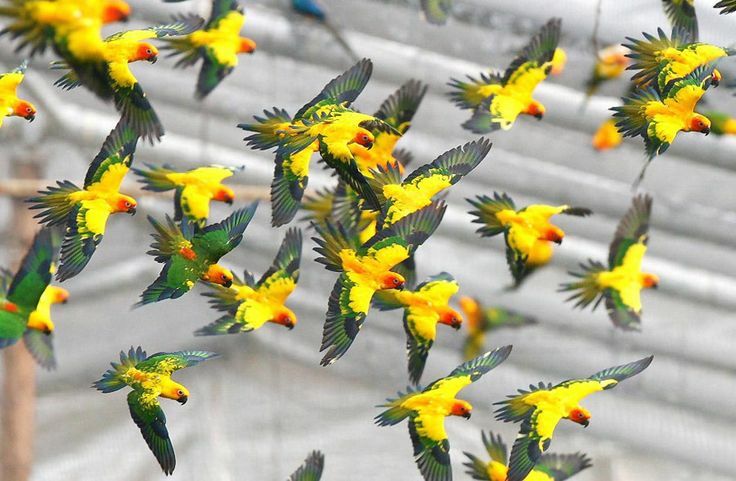 These conures are very clever animals that have been trained to perform a large number of tricks (see videos below) and tend to do well performing for large audiences. These little guys really know how to make some noise. In the rain forest where they evolved, it is easy to get separated from the group. To find their way back to the flock, they squawk and scream in a high pitch voice that can easily carry for hundreds of yards through the thickest of forests. This means that if you live in an apartment, they will drive your neighbors crazy! These birds have such a loud and shrill voice that they are often returned to the pet store place in bird sanctuaries by their owners who simply can’t stand the noise. Be warned, if you want a nice quite parrot, THIS IS NOT THE BIRD FOR YOU! 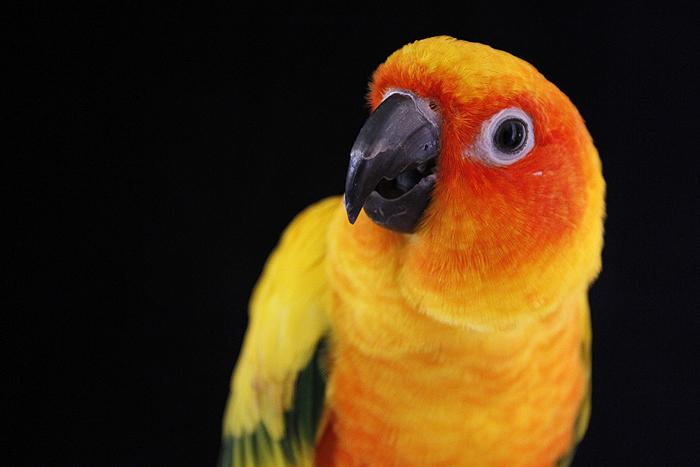 Sun Conure Parrots will sometimes try to mimic speech but they normally don’t do a very good job. 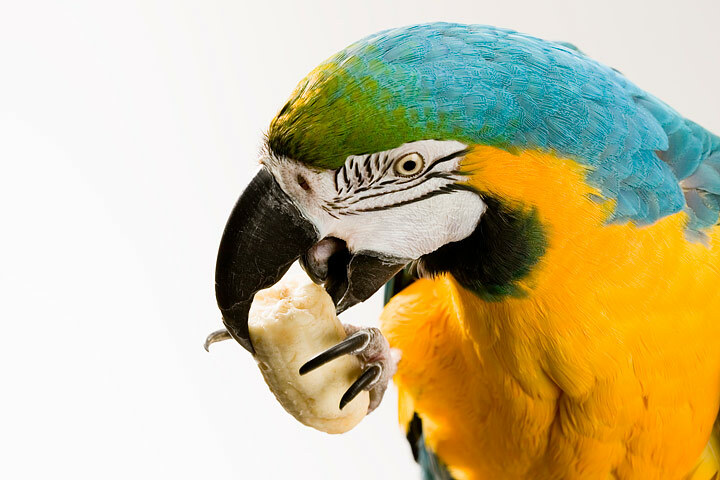 Many pet owners report that their birds will imitate simple things like human laughter and some short words, but nothing clean and clear every seems to come out of their mouths. Many people clip their birds wings for safety but this is not needed if precautions is taken. Sun Conures are small enough to easily fly through a house with out bumping into walls once they are confident fliers. 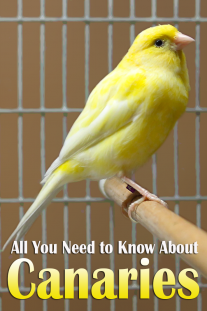 When panicked they will fly into windows if they are not covered so it’s important to keep that in mind when your bird is out of his cage. Do not let a flighted bird explore the house unsupervised. Their are all sorts of dangers ranging from ceilings fans, open toilette bowls, and electrical chords for him to chew on. 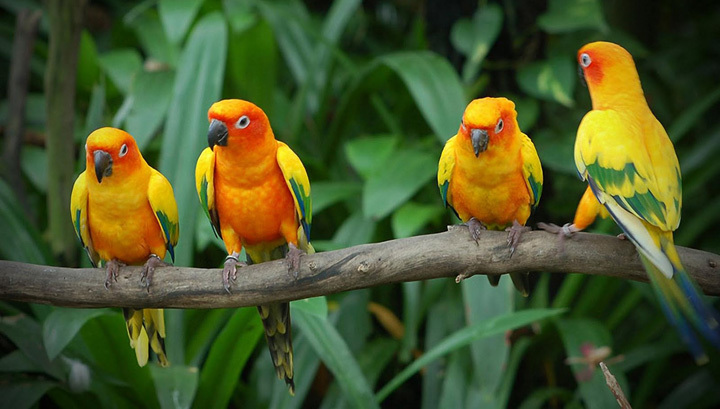 Sun conures are flock birds who hate to be separated from their friends. This makes them good candidates for out door free flight birds because they usually stay with their owners. Unfortunately, their small size and bright colors make them perfect targets for birds of prey. Free Flight should only be attempted after the bird has been properly trained and only by parrot owners who understand the risks.